Gareth brings to PPF a decade of experience working in policy roles with and within government. This includes four years at leading international and security affairs think-tanks in Germany and Poland, and six years working for the British Foreign & Commonwealth Office (FCO), where he worked on foreign and security policy, defence, justice, and home affairs. Prior to joining PPF, Gareth served as Head of Bilateral Relations & Strategic Communications at the British Embassy in Warsaw, where he played a key role in transforming U.K.-Polish relations by delivering the first-ever set of intergovernmental consultations and the inaugural Belvedere civil society forum. 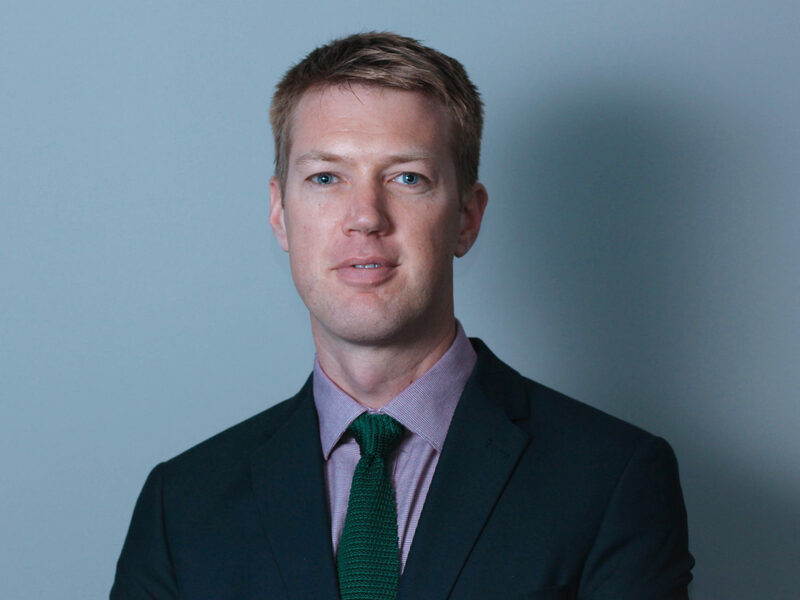 Besides policy, Gareth is experienced in project management, having delivered a range of large-scale, complex events and senior-level visits during his time at the FCO. Notably, he managed the British government’s participation in the NATO Warsaw Summit in 2016. Gareth holds a Master of Arts degree with distinction in International Studies from Durham University in the U.K. He joined PPF in May 2018.